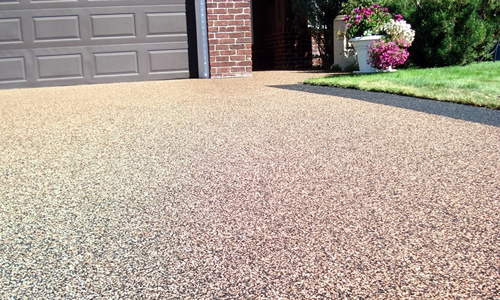 Your Local Specialists For Resin Driveways in Kent! 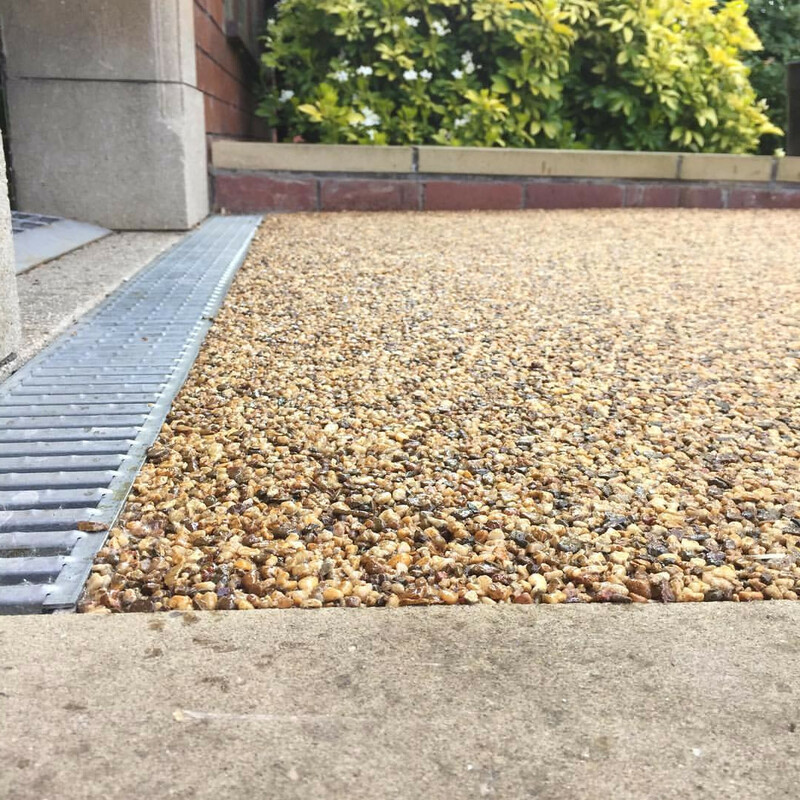 Resin driveways in Kent make the most of the latest advances in driveway technology to provide a stunning finish that makes the best of different types of driveways. 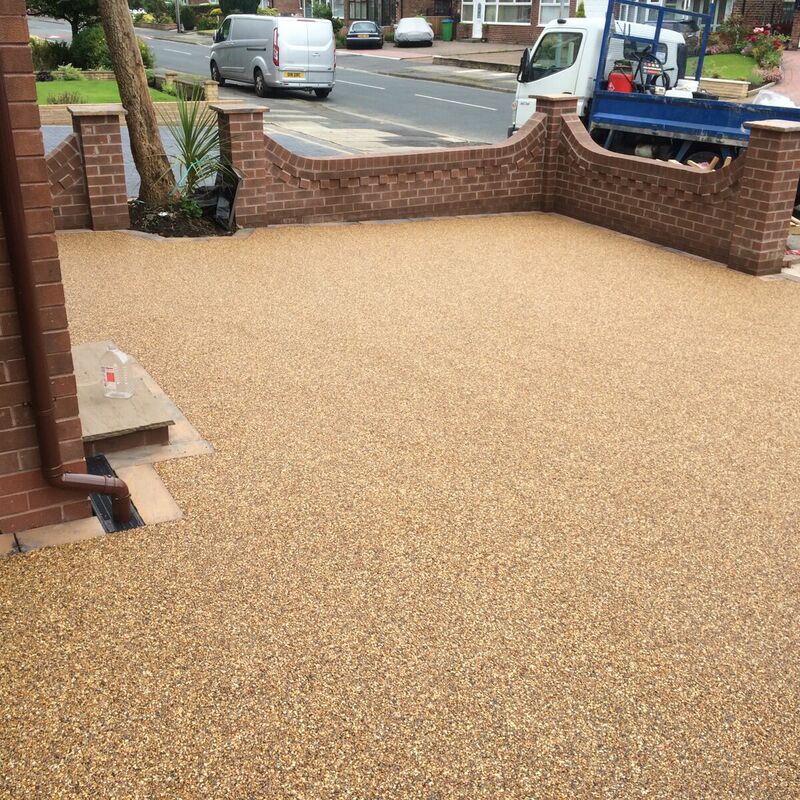 At Copek Resin Bound Aggregates and Surfacing we are one of few driveway companies in the Kent area that provide a true resin driveway solution and as always our Resin drives are laid to our exacting and super high standards. 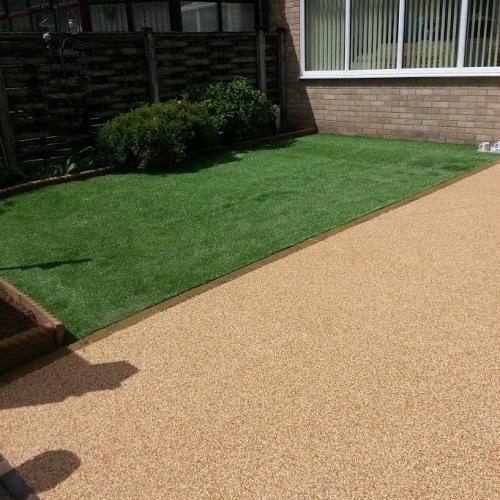 Why Choose Resin Surfacing in Kent? 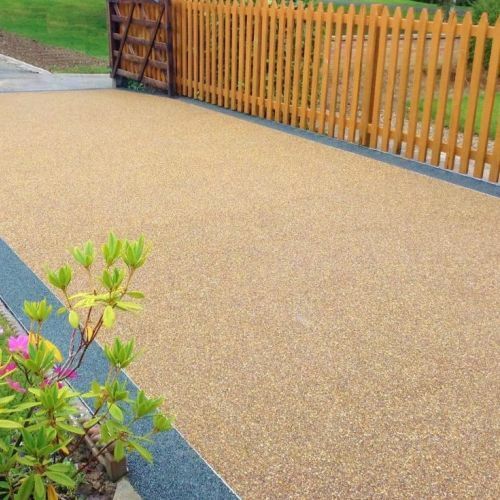 Porous and puddle free, great strength and durability, wide range choice of colours and styles, low maintenance and fully guaranteed our resin bound driveway installations are second to none and installed at great affordable prices. Why Resin, over block paving, concrete or tarmac? That’s simple, resin naturally drains water through the finished surface, which means no more puddles. It is also resistant, hence giving it all round better traction for tyres and making it better for walking on. 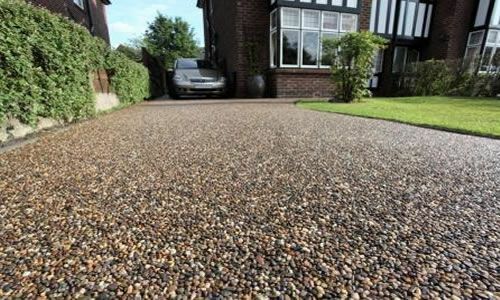 Last but not least resin driveways in Kent are up to 10 times more eco friendly than materials such as concrete. 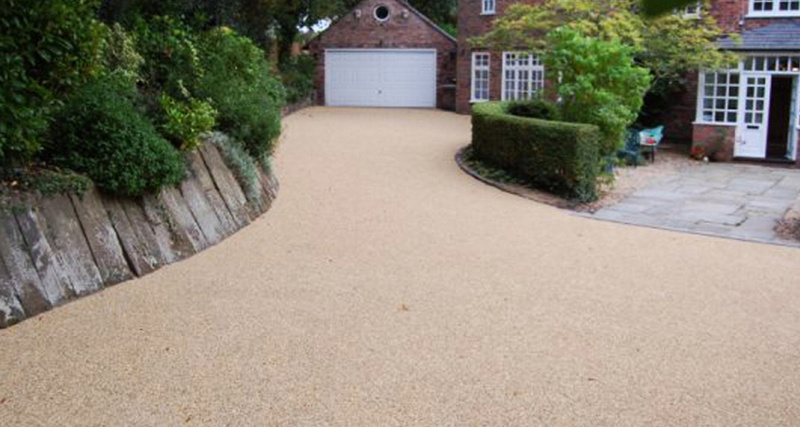 As a leading resin driveway installer, our experience stretches across a wide range of designs. You may not have seen the driveway, path or patio you are looking for in any brochure yet, so why not add your own design. Our range is made to order, we can easily fulfil your requirements and make your dream a reality. Why not call our team of experts and book a free, no obligation consultation. A long established, local surfacing contractor we are one off very few companies in the county who specialis in resin driveways in Kent. Quotations are offered free of charge, no obligation, all works carried out come with full, written guarantees and our workmanship is of the highest industry standards. 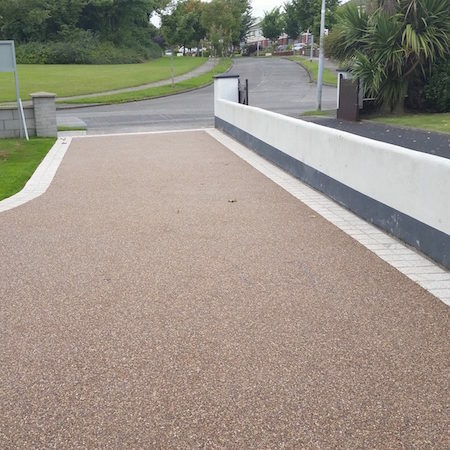 Please contact the team at Copek Resin Bound Aggregates and Surfacing for more information, to ask any questions, or to arrange a site survey & written quotation for your new driveway installation.